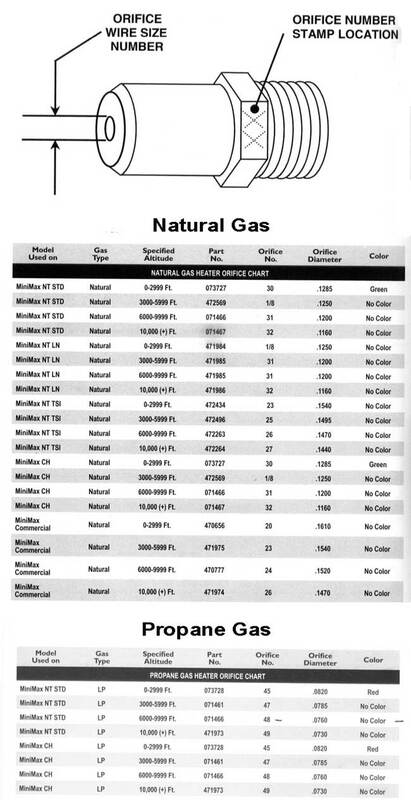 Well-balanced water produces a more trouble-free pool and a more satisfied customer. 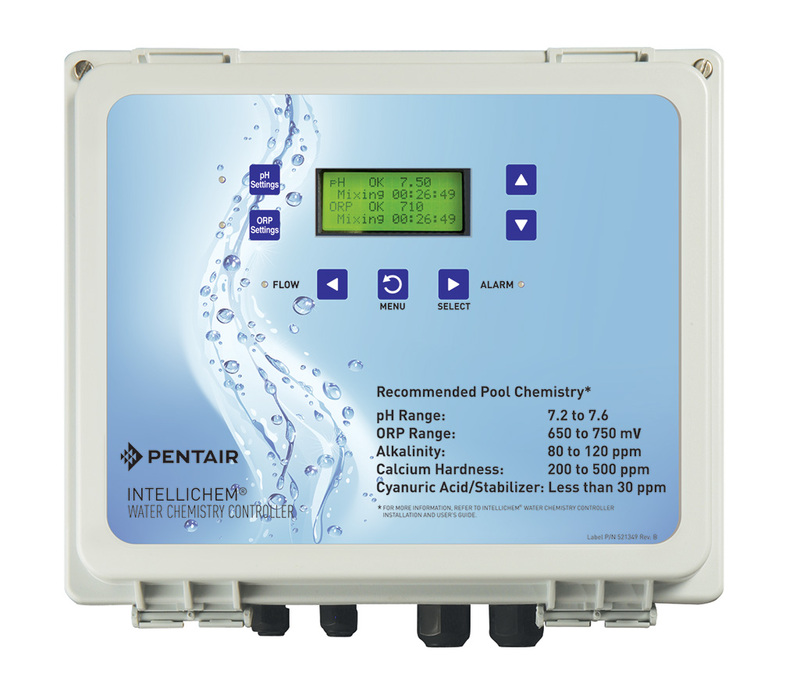 The New IntelliChem chemical controller automatically monitors pool pH and sanitizing levels, and delivers just the right amount of chemicals. 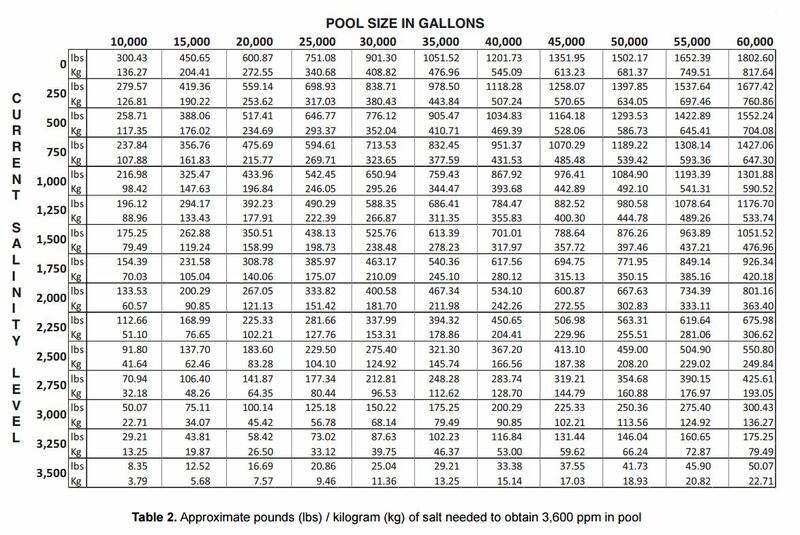 Its built-in Langelier Saturation Index calculator lets pool owners know when the water is in or out of balance. IntelliChem can work independently or in conjunction with other Pentair Water Pool and Spa automation products, offering your customers the same advanced technology found in commercial installations, water parks, hotels and community pools.